You can submit your questions now. 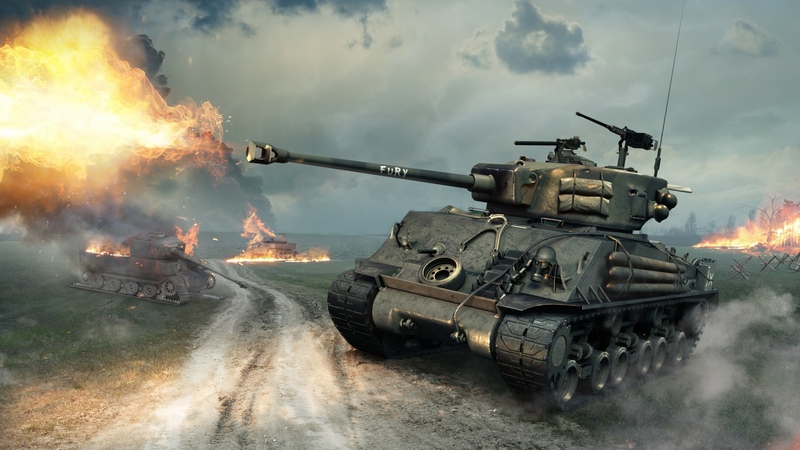 Wargaming and the Esports League have announced they’re teaming up to host a special livestream event during which various Wargaming League North America players and staff will answer community-submitted questions. You can submit your questions via the comments thread of this Reddit post and you can direct your question to a specific player or staff member, or leave it open for anyone to answer. Wargaming says they’ll be collecting fan questions throughout the week, so make sure you submit your question before April 8th. For more on the latest World of Tanks coverage, be sure to read about the various events, discounts, and missions that are coming to the game during the month of April.